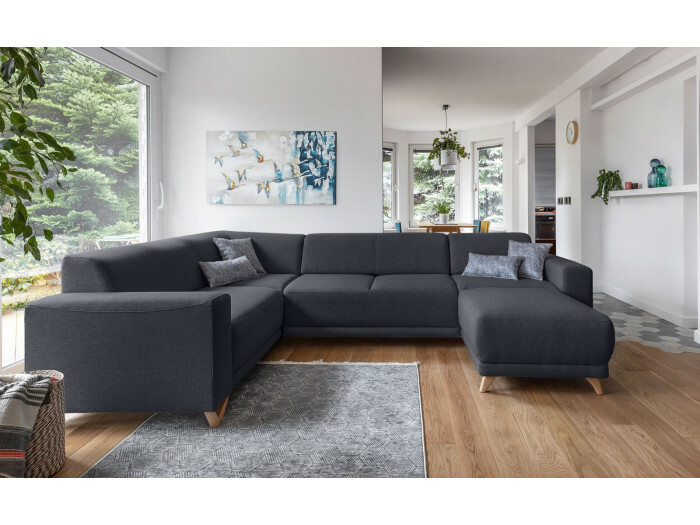 By associating with panache furniture with a contemporary design, comfortable, functional, easy to maintain, durable high quality, BOBOCHIC® meets all your needs to beautify your interior. 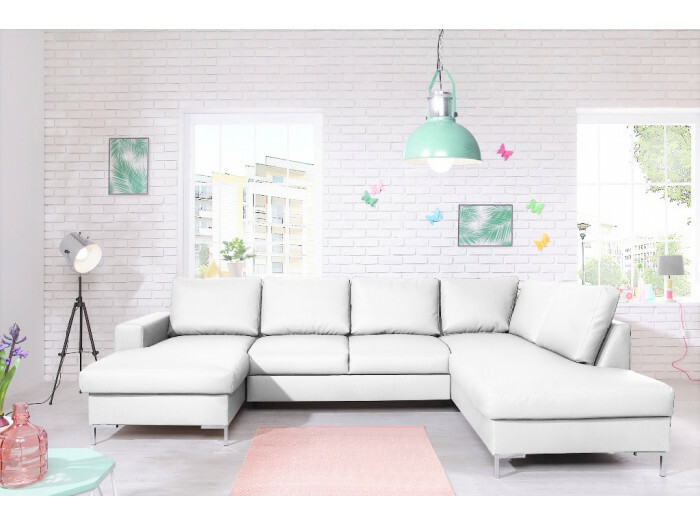 By its simple and elegant spirit, the collection LILLY will make your room a haven of peace. 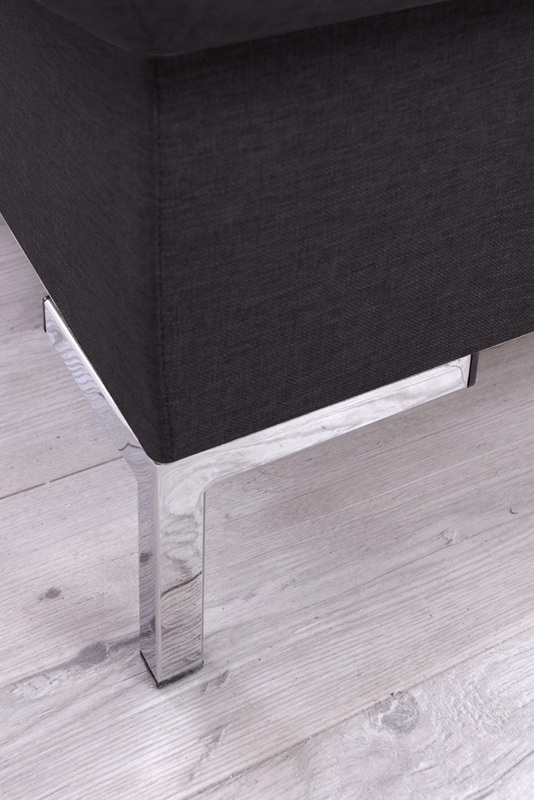 The quality of its materials - fabric or PU, as well as his chrome-plated legs make it a unique piece. 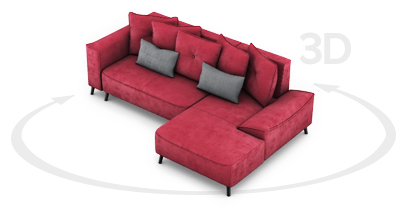 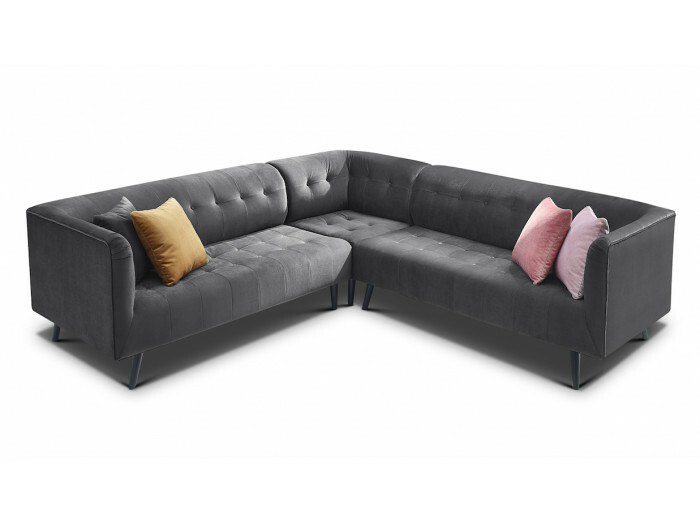 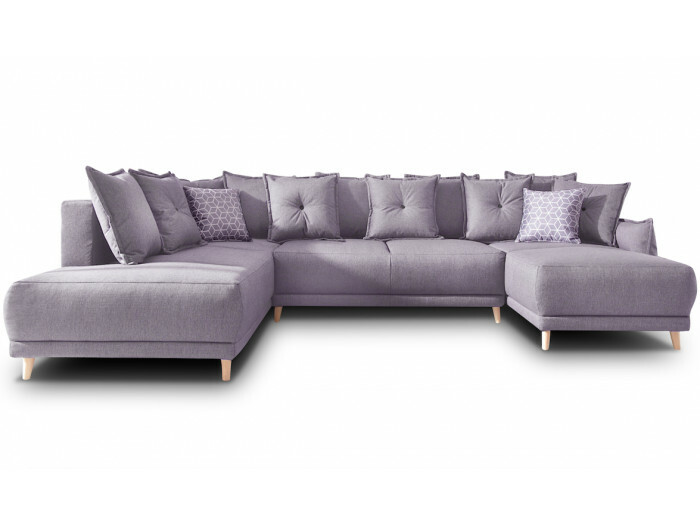 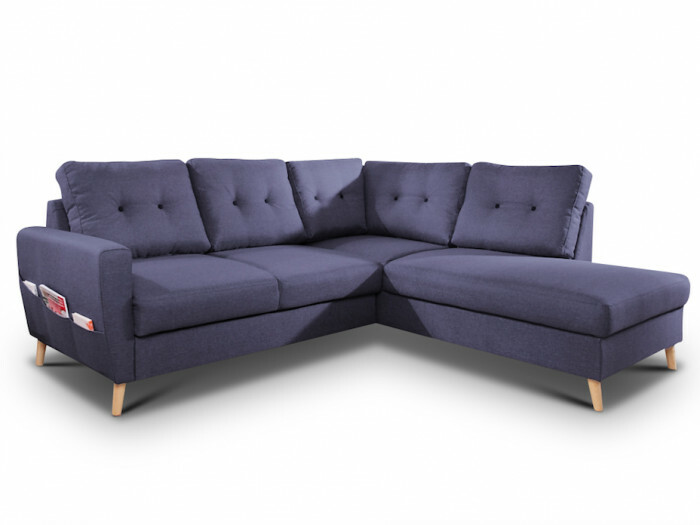 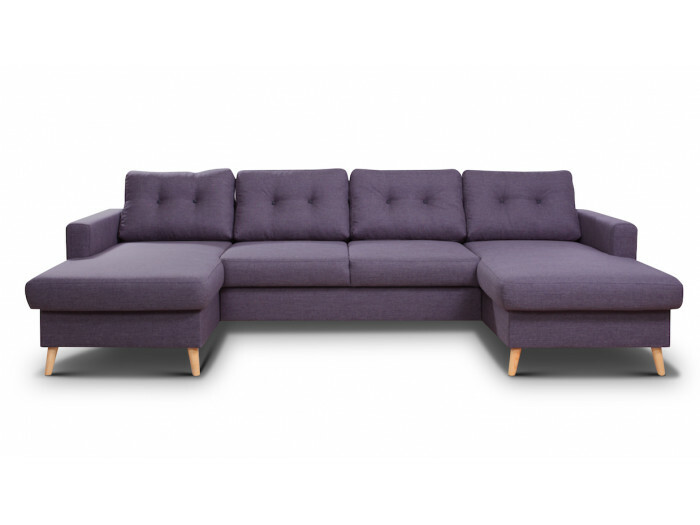 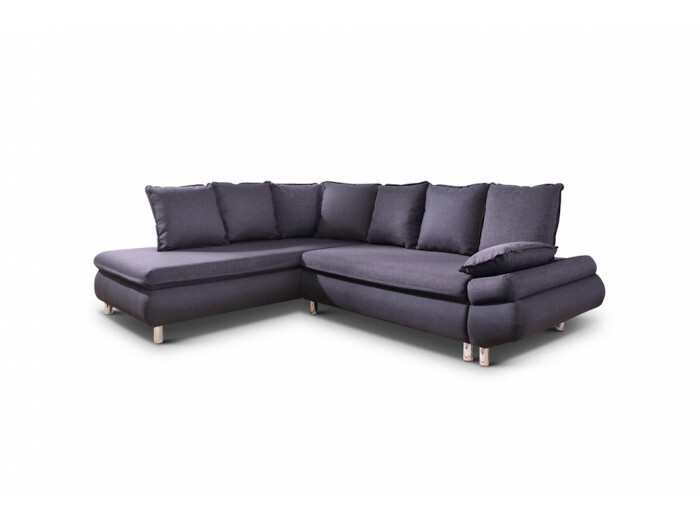 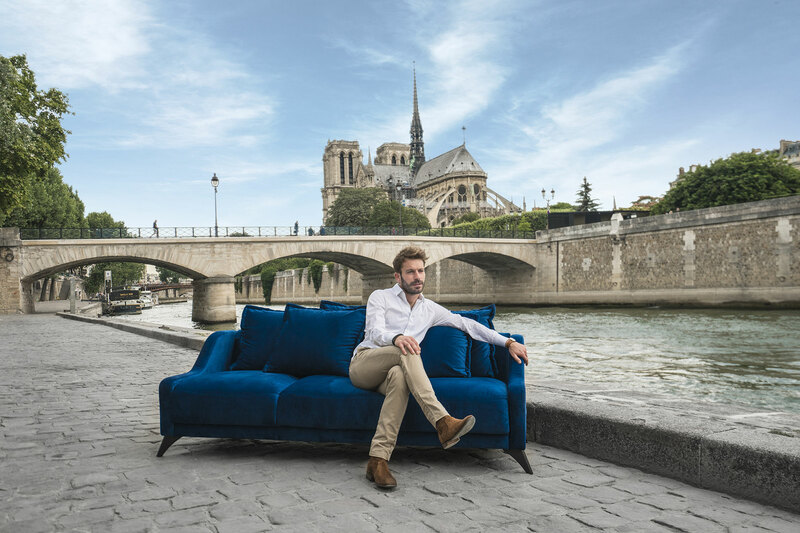 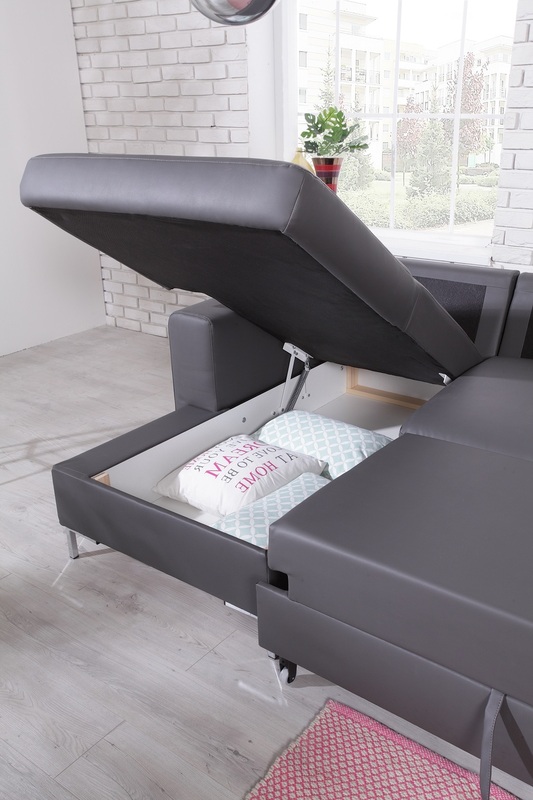 The couch PU convertible with storage XXL LILLY will adapt perfectly to your interior. 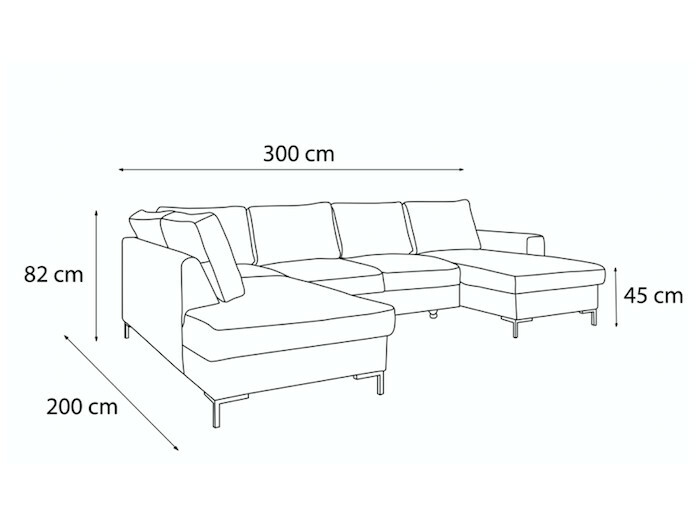 Thanks to its impressive size, it will allow you to accommodate a large number of people. 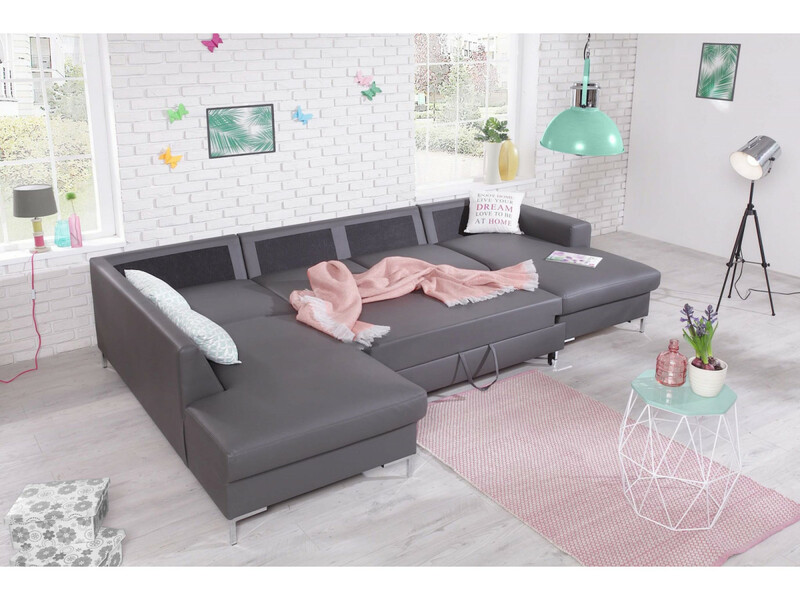 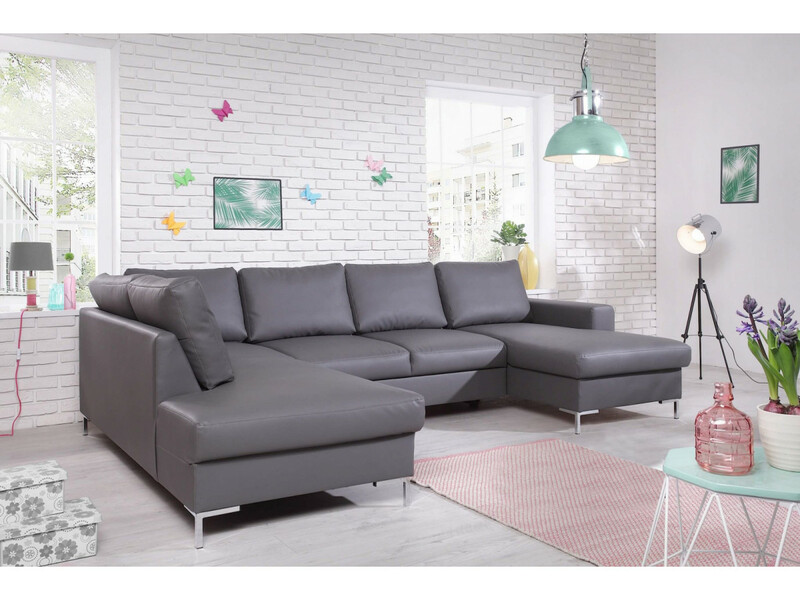 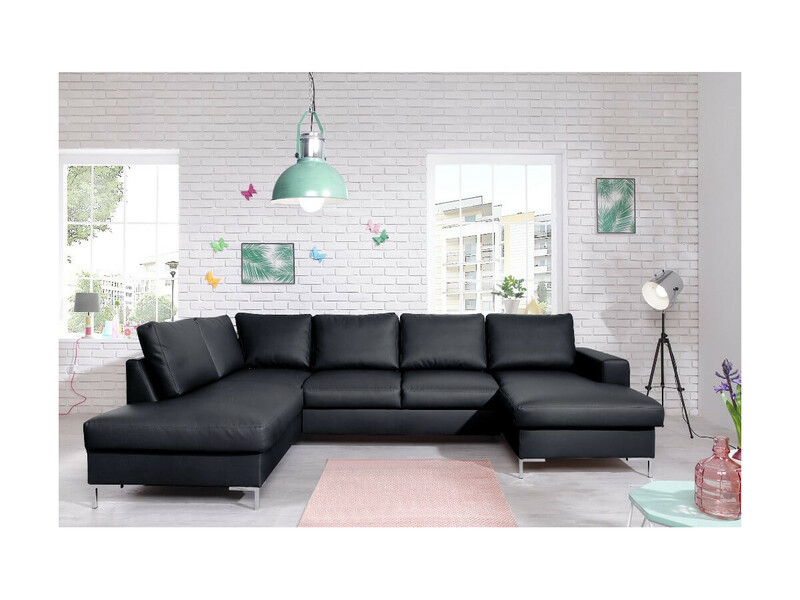 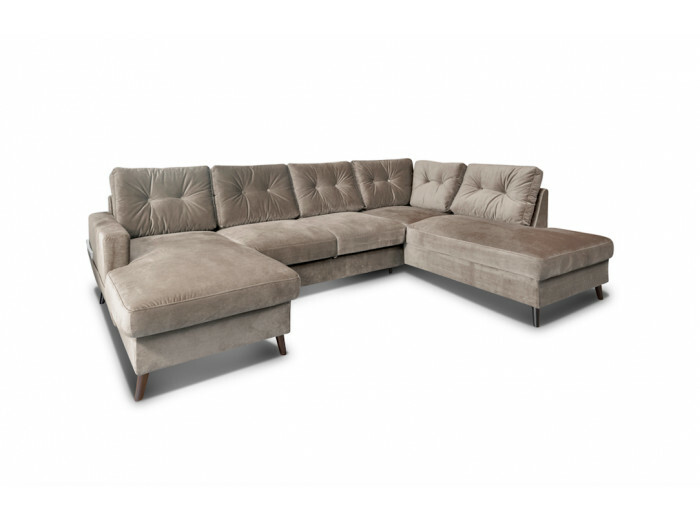 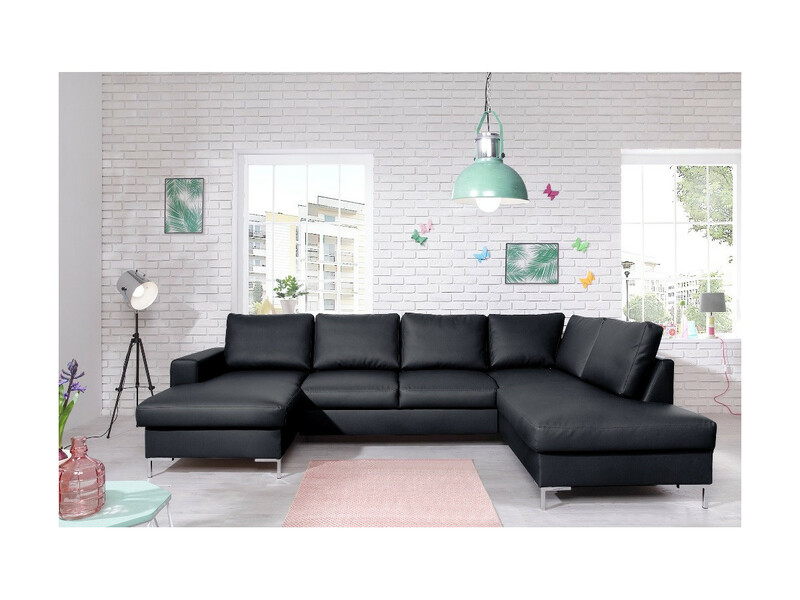 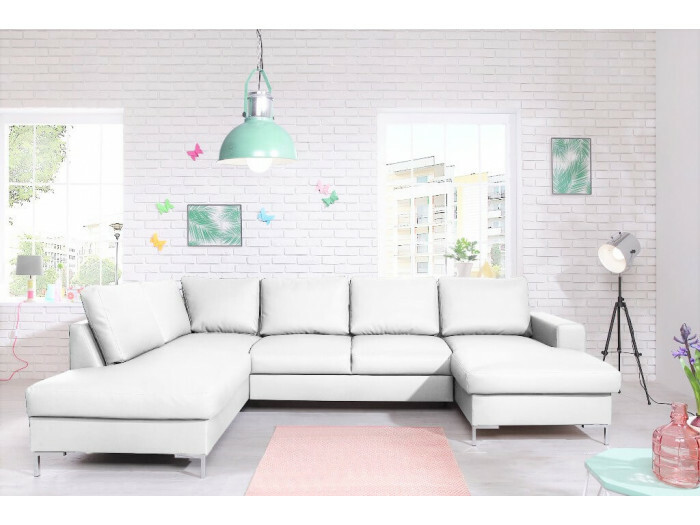 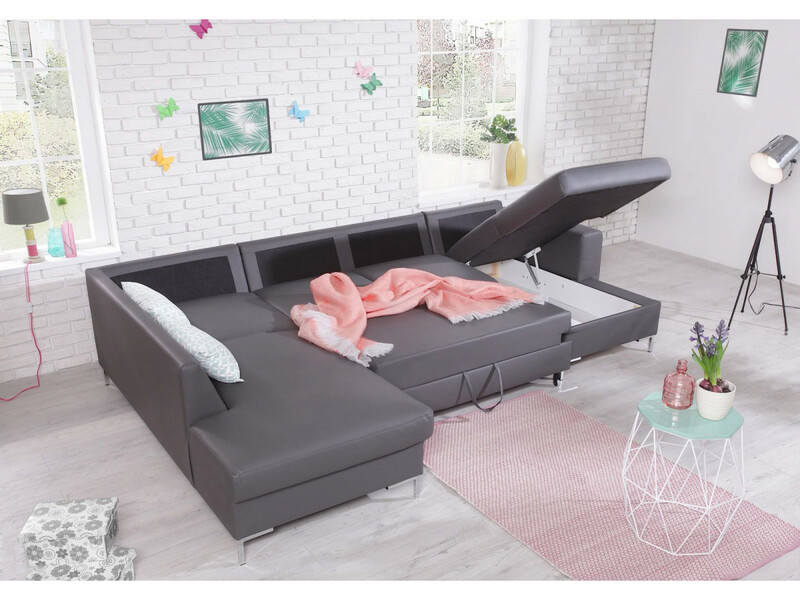 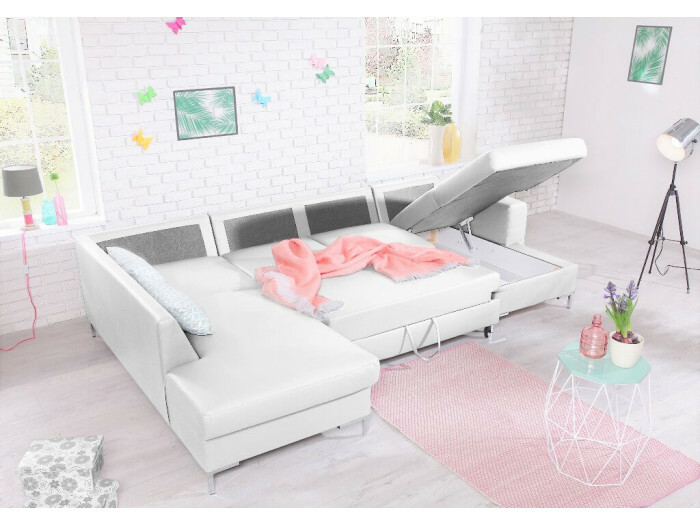 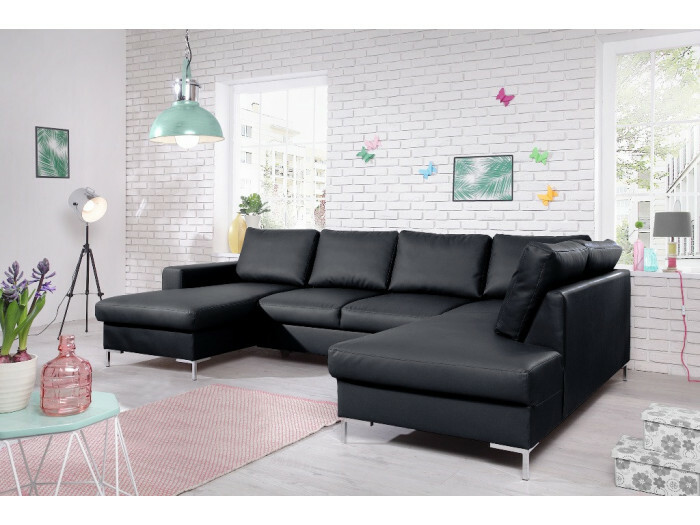 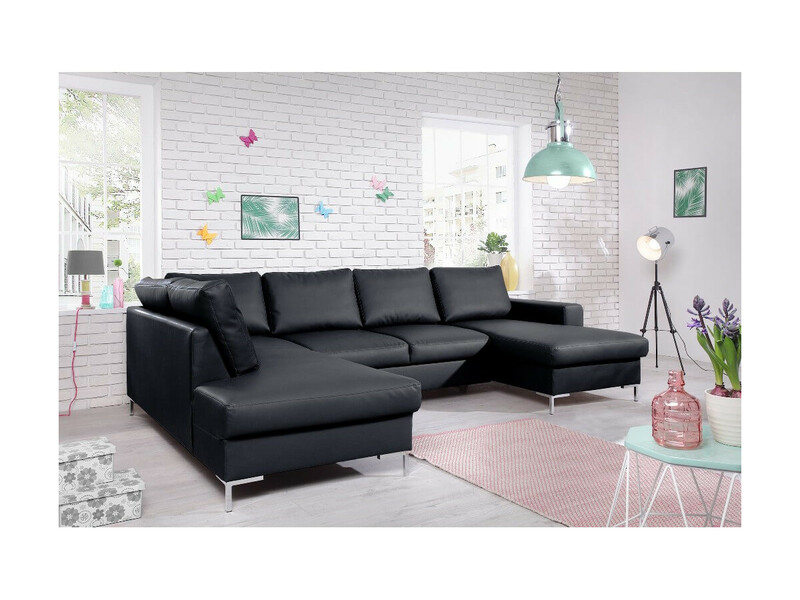 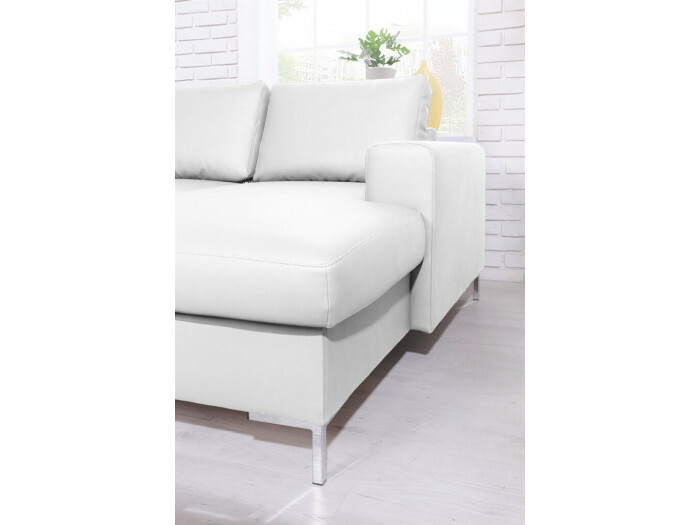 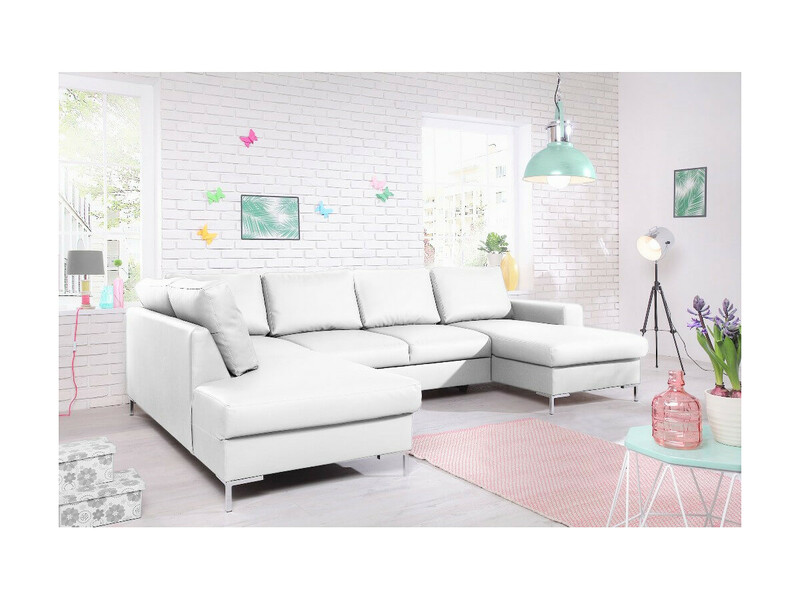 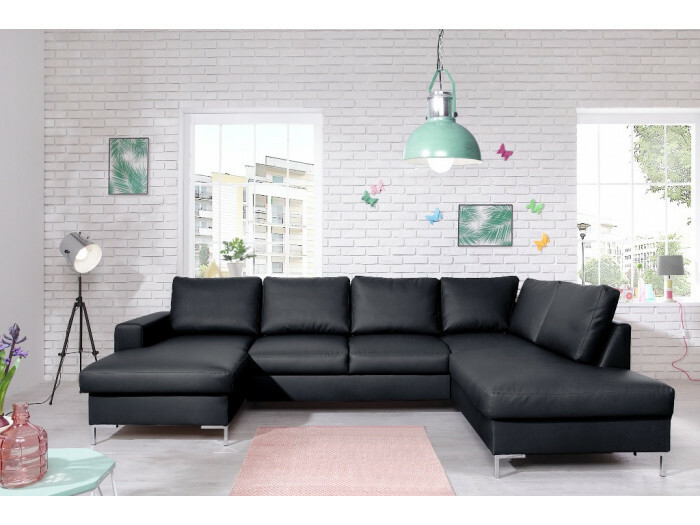 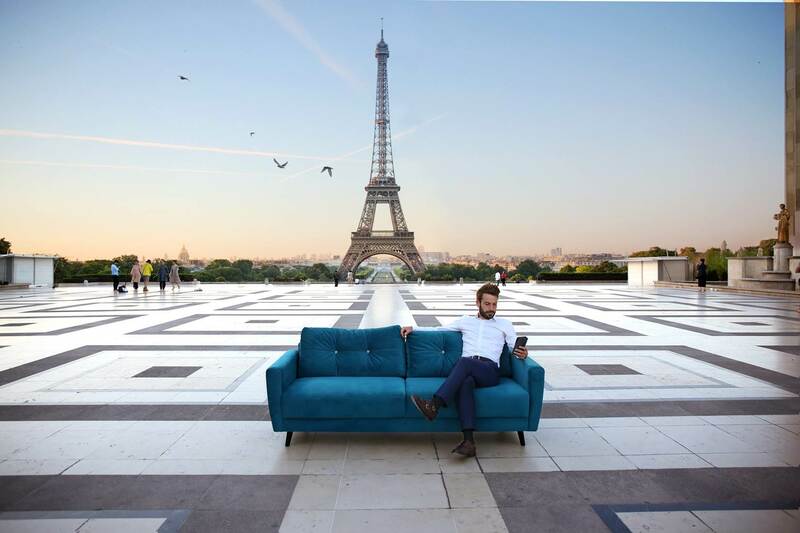 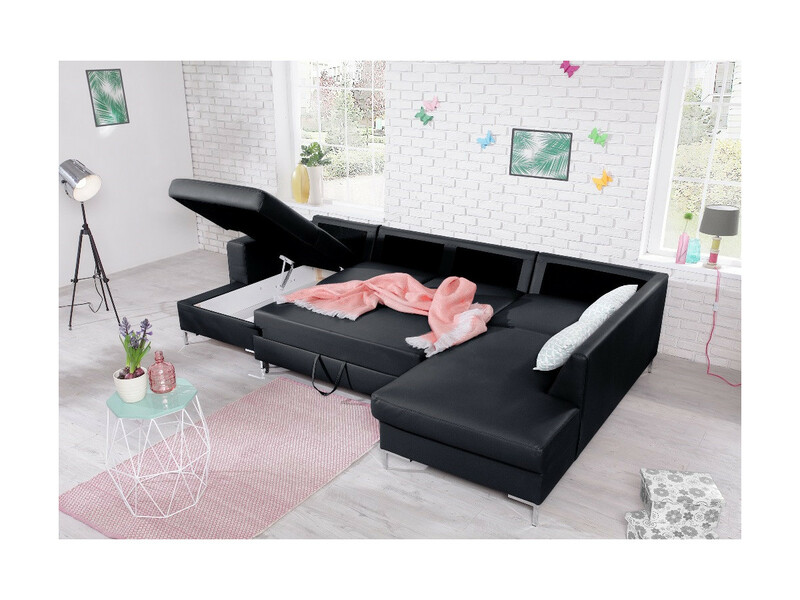 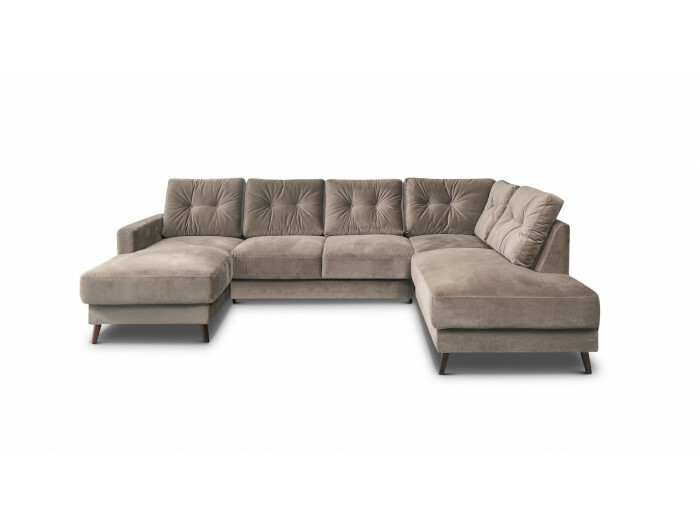 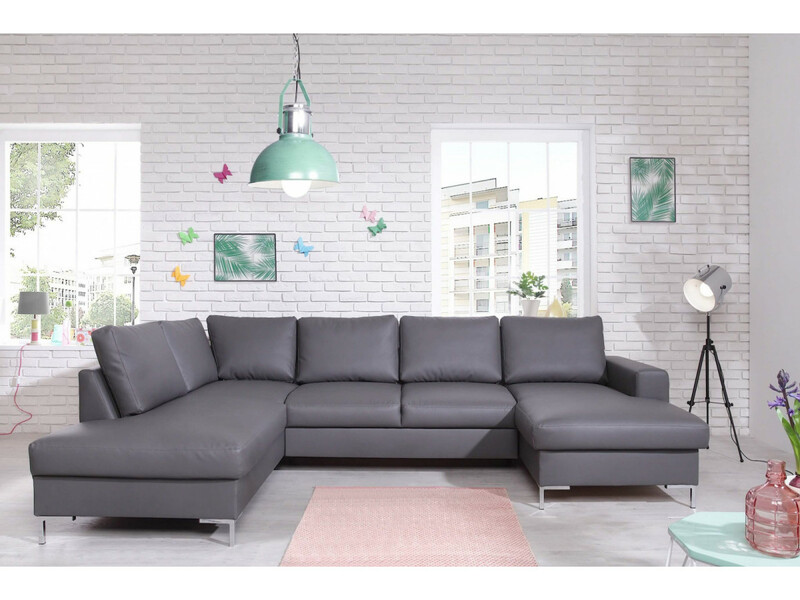 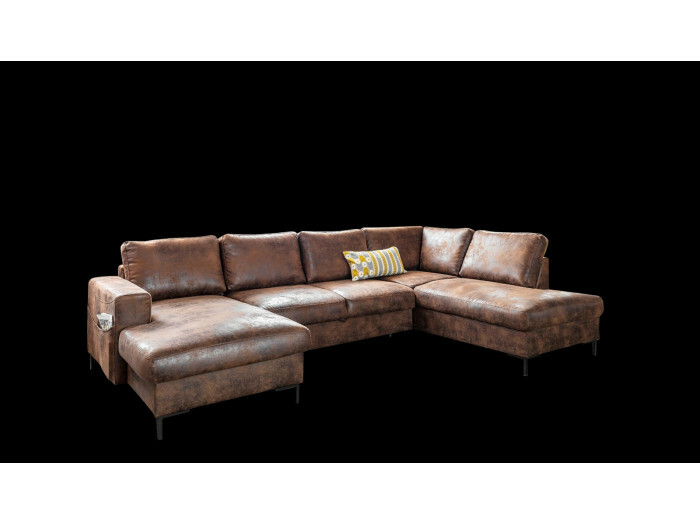 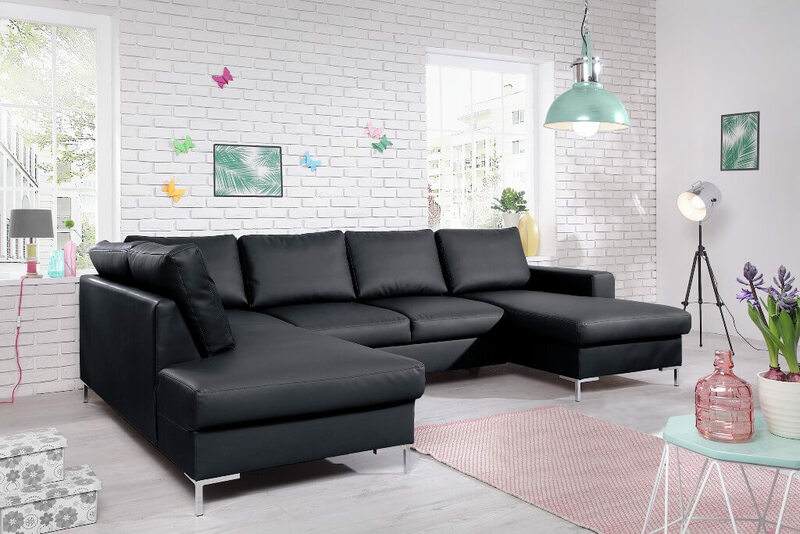 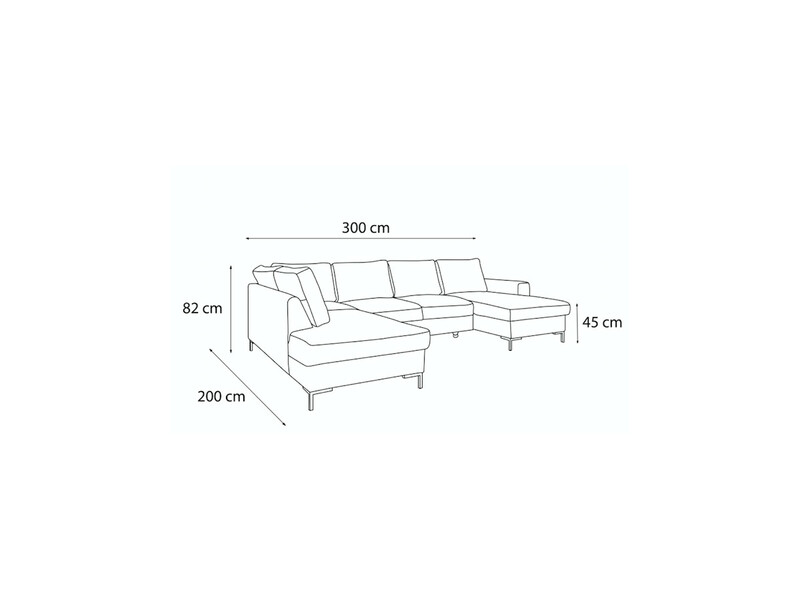 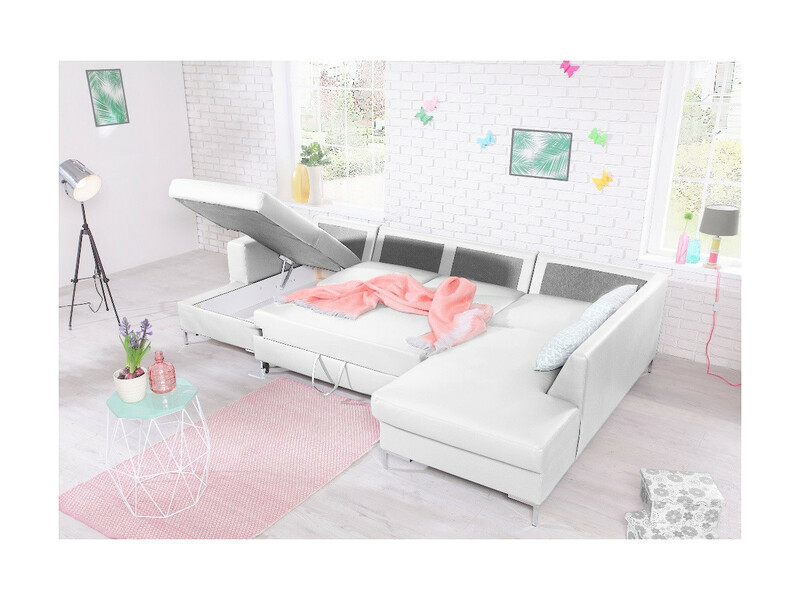 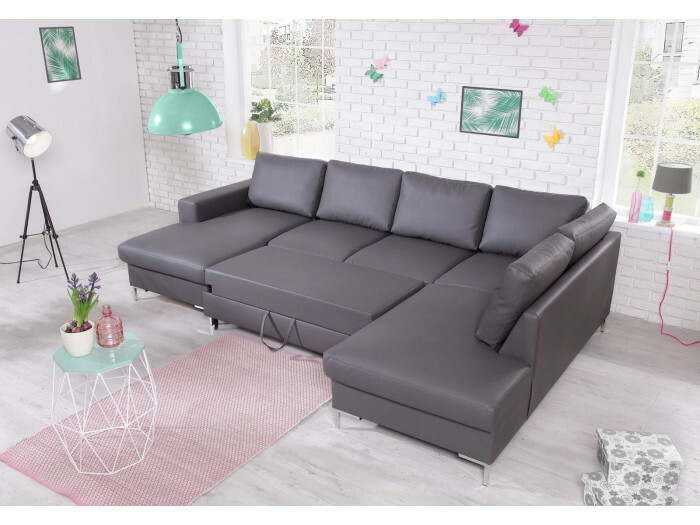 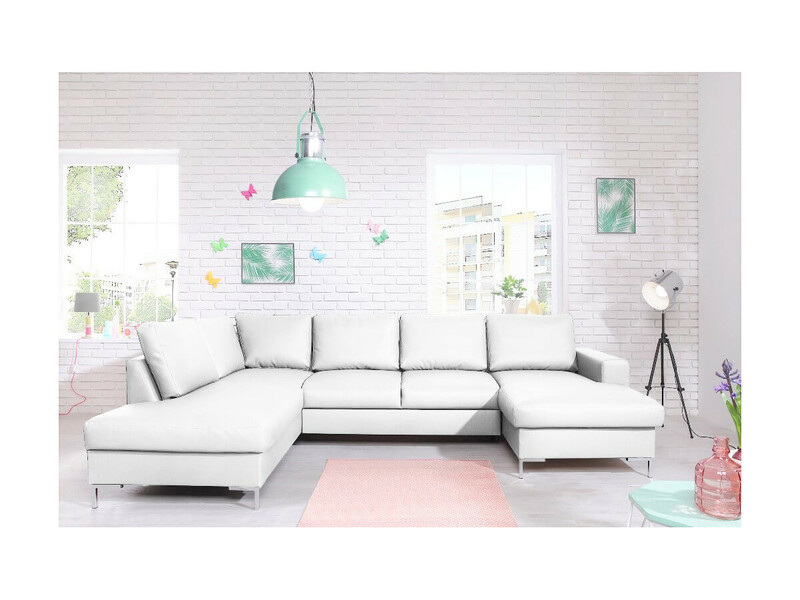 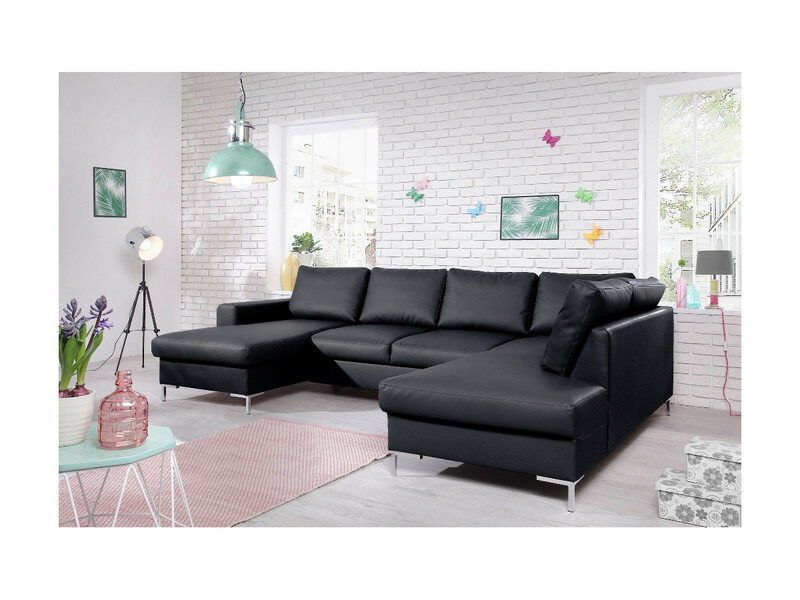 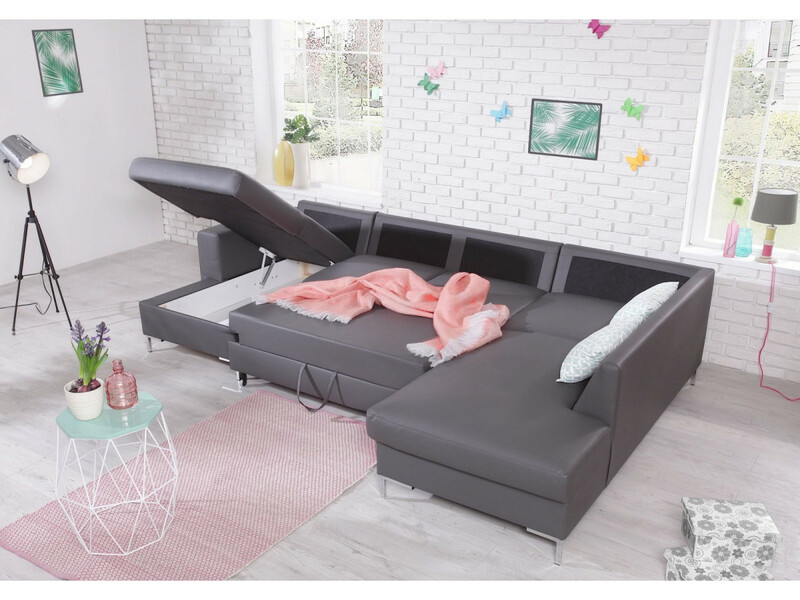 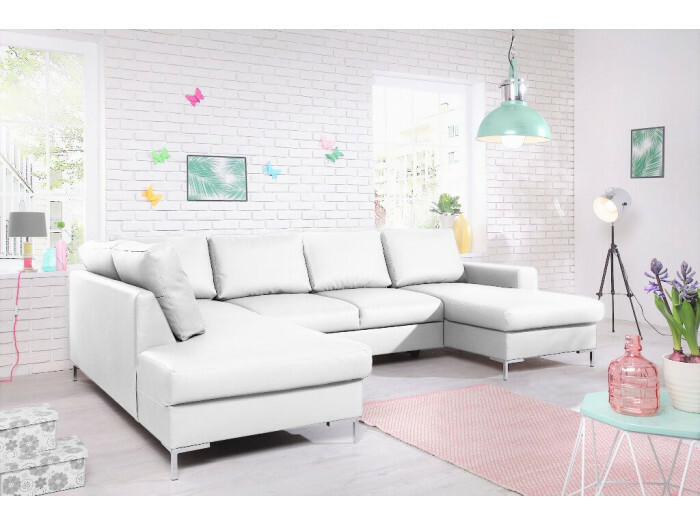 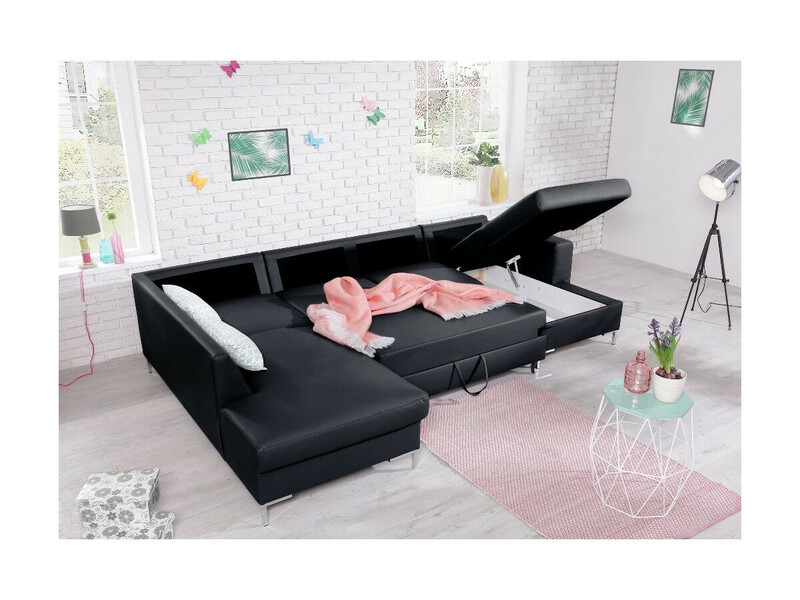 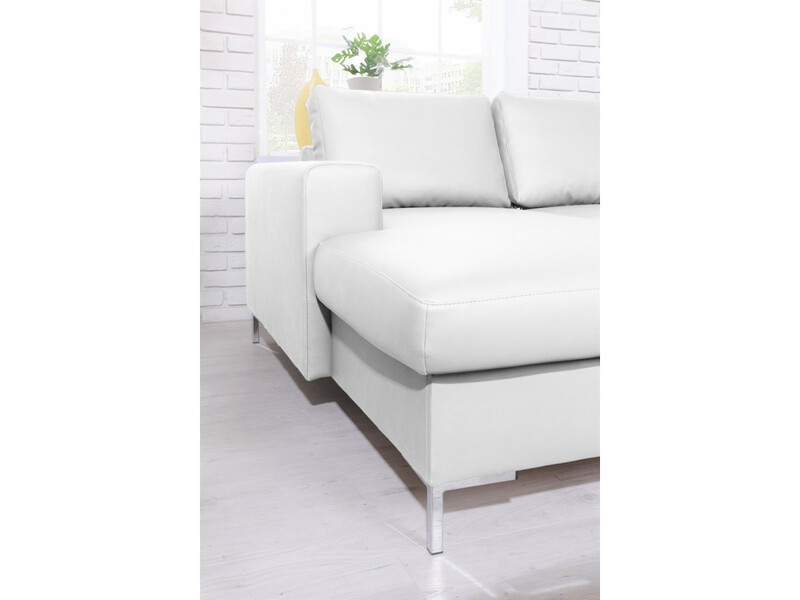 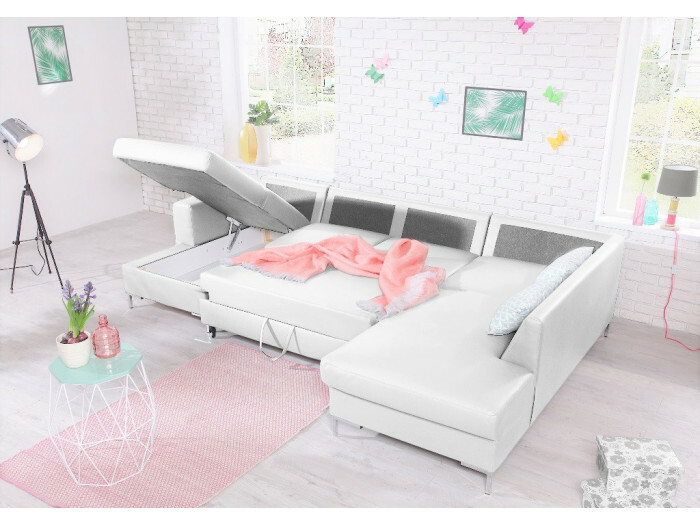 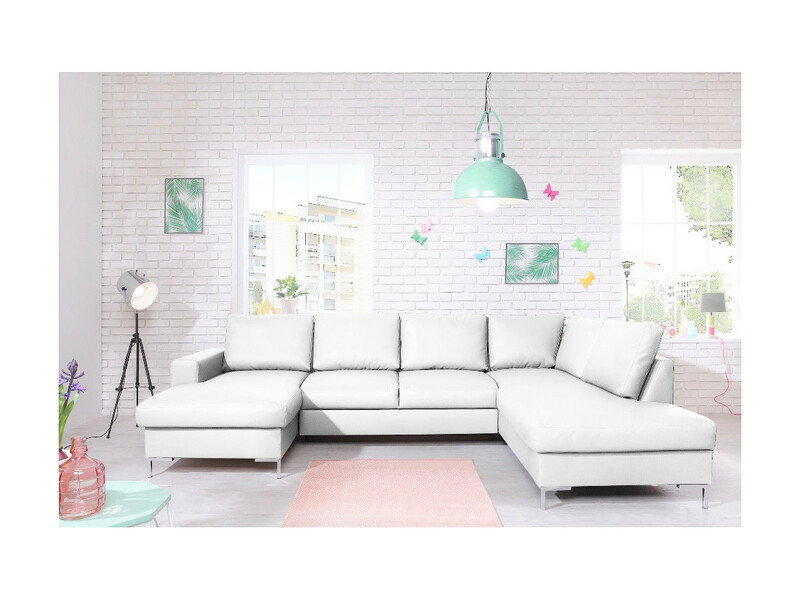 The sofa imitation leather convertible panoramic with storage XXL LILLY is a sofa providing a maximum of comfort. 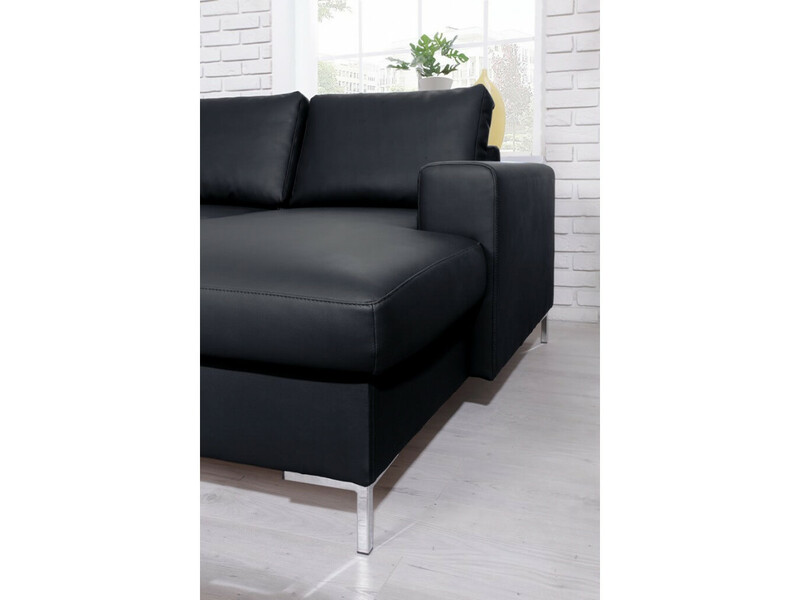 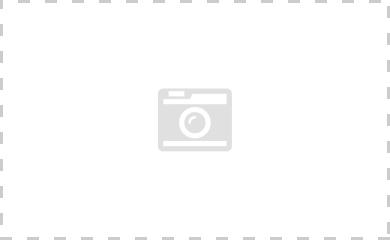 Its modern lines and its chromed legs give it a certain charm.